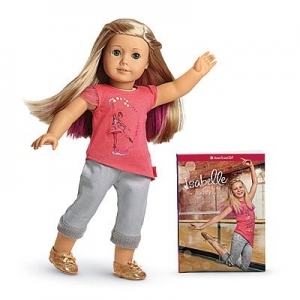 The American Girl Doll Company has graciously donated Isabelle to Safety City for our second silent auction fundraiser. Bring the kids to our family-friendly, no-cost Summer Safety Fair on Saturday, June 25. 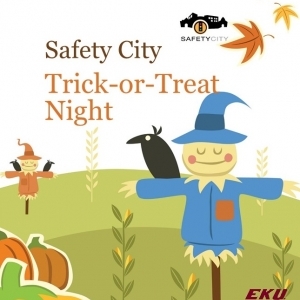 Community safety organizations will be on hand with activities and goodies for the kids and Safety City will have our much loved cars available for 6-8 year old drivers. Door prizes and free food will top things off, making this event not only informative, but a whole lot of fun! 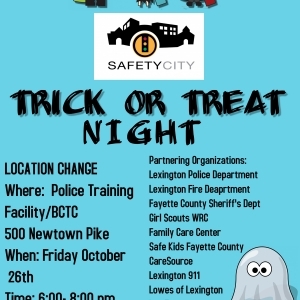 Safety City will be holding it's first Trick-or-Treat Night on Friday, October 30 from 6-8 pm at our facility in Lexington (1160 Red Mile Place). 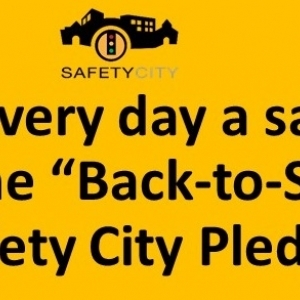 With children going back to school, it is a great time to reflect on our daily safety practices. It seems everyone today is in a hurry and we are all tempted by the constant allure of our smartphones and gadgets. It is easy to be distracted while driving, being a pedestrian, or riding a bike around town. 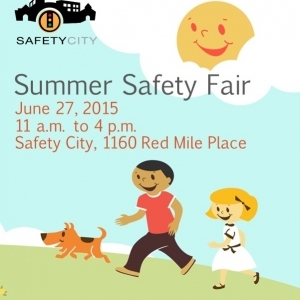 Save the date for our first Summer Safety Fair at Safety City scheduled for Saturday, June 27. 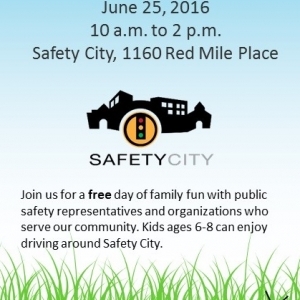 Join us at Safety City on June 9th from 9:30 am – 12:30 pm for our Summer Safety Fair. 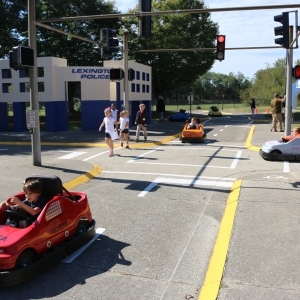 Join us at Safety City on June 9th from 9:30 am – 12:30 pm for our Summer Safety Fair. Safety, health and community organizations will be here to share resources, health and safety tips to help get kids and families get summer started safely. 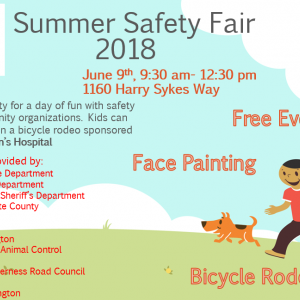 Norton Children’s Hospital will be sponsoring a bike rodeo. There will be games and children’s activities.